Earlier this year, while up in San Francisco, I paid a visit to Joshu+Vela's founder Noah Guy in his S.F. studio. One of the things I remember going a little crazy about was this brass keyhook he had hanging from his belt loop. It's so functional and yet so elegant at the same time. I've always wanted something to hold my keys to a belt loop or a bag that wasn't too masculine, and I remember saying in May, "WHEN is that going to be out!?" He told me to be patient. 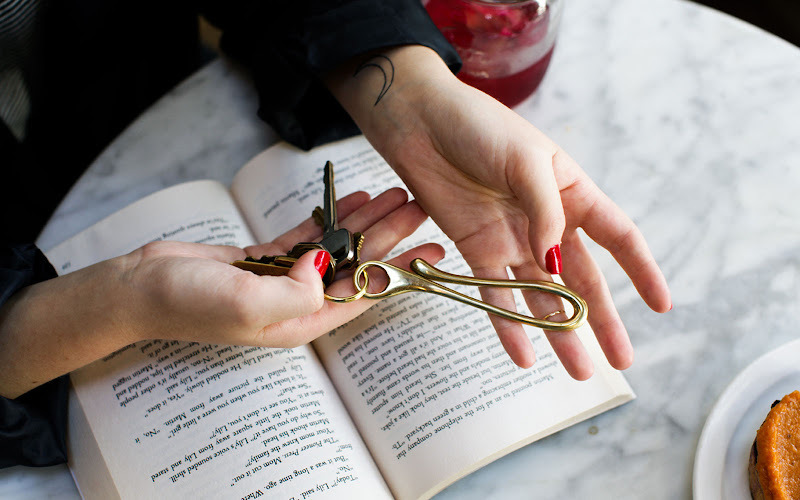 He was still working to perfect it so that it would be easy to hook, fall gracefully, be just long enough to tuck your keys in a pocket to keep them silent, and always secure. It's people like Noah that I want to always buy from because the amount of thought that goes into his items is almost ludicrous. 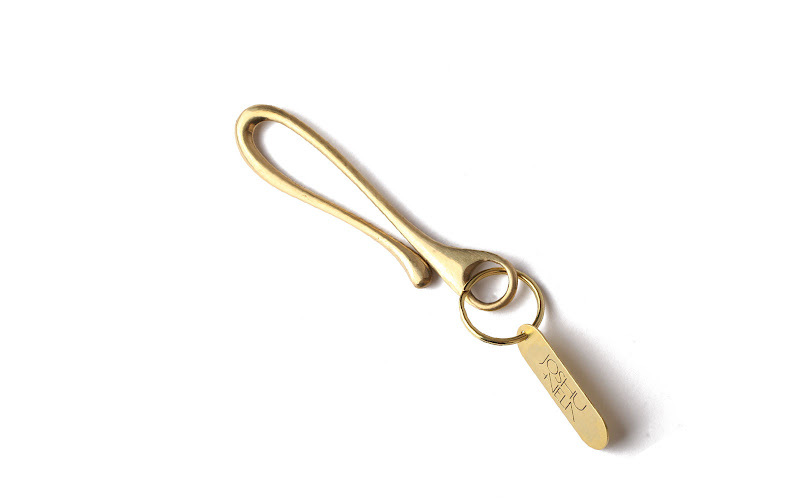 After tweaking this key hook design for TWO YEARS, the Joshu+vela sand cast solid brass key hook ($35) is on the market. 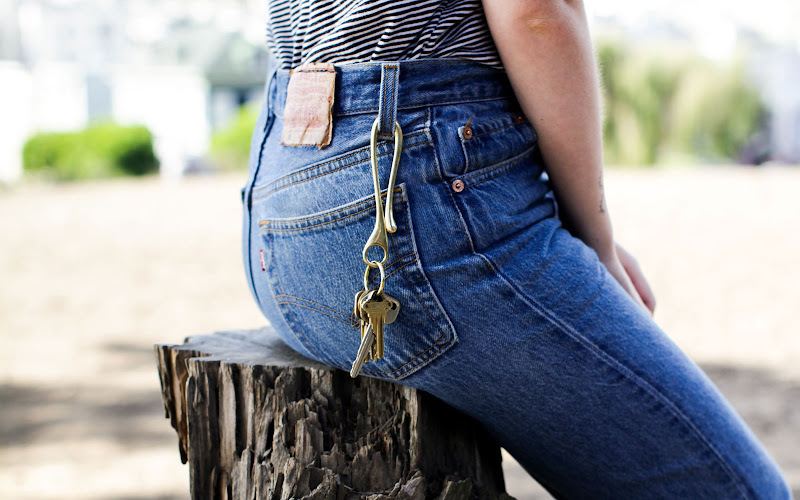 The keyhook is beautiful and I love love love those jeans! I love these jeans, too! What style are they? What a great design! 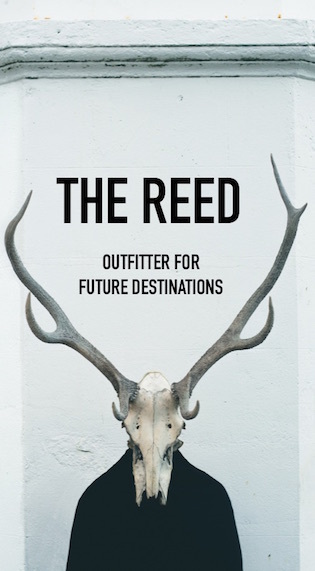 Ordered! Thanks.